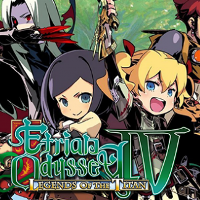 Etrian Odyssey 2 Untold: The Fafnir Knight is an enhanced 3DS remake of the Nintendo DS game, Etrian Odyssey II: Heroes of Laagard. 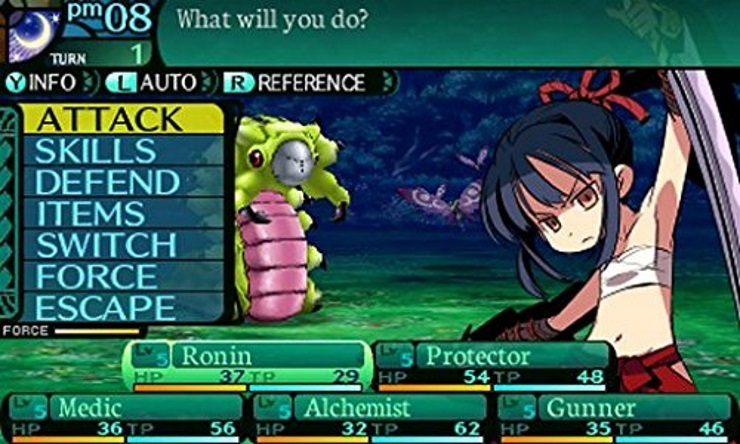 Atlus loves remaking games for current generation systems as we already know, and Etrian Odyssey 2 Untold is another feather in Atlus’ JRPG cap on 3DS. 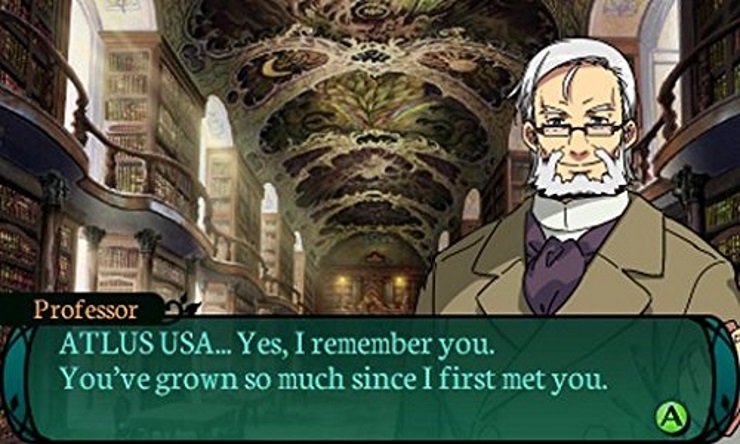 Etrian games have never been known for their stories. 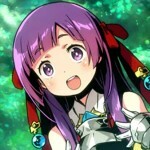 This changed with Etrian Odyssey Untold: The Millennium Girl, that reimagined the first Etrian Odyssey game and added a story mode, among other things. 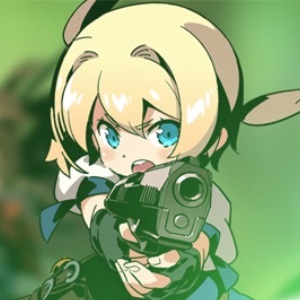 This edition takes it further and feels like a culmination of everything Atlus learned over the years with games like Etrian Odyssey IV and even Persona Q. The Fafnir Knight’s plot does nothing groundbreaking but it serves its purpose. You play as a Fafnir, a new class introduced in EO2U exclusively to Story Mode, and eventually make friends and travel through stratums. The actual story segments are limited to when you rest at the inn or select events in the stratums. Story Mode also has voiced dialogue and animated cutscenes. The meat of the game focuses on exploring dungeons while drawing maps. The bottom screen on the 3DS is actually very important to Etrian games and it leaves the top screen for beautifully immersive first person dungeon crawling. Map making has improved tenfold since the first title in the franchise, and you now have a plethora of symbols for use, some of which are interactive. Drawbridge symbols change to full bridges when you manage pulling the levers on the other side and chest icons change when you open them. For the non cartographic folk, auto-mapping can be set to draw walls and colour in your path. You will still need to mark things like chests or doors on your own if you want to progress in this game. It is worth mentioning how gorgeous some of the stratums in the game look with the 3D turned all the way up on the New 3DS XL. It really feels like you are in the game and experiencing things with the subtle animations and appropriate dungeon music. The stratum colours are vivid and varied, from lush green to bright pink ones with cherry blossoms. Each floor of the various stratums you progress through is full of new mechanics, from the layout to FOE (large visible monsters that will send a shiver down your spine) puzzles. Moving platforms, warp areas, hazard floors, and more combined with a high encounter rate will keep you on your toes throughout. All the enemies and bosses have been redone with new 3D models that can be viewed in all their glory in the Collection. 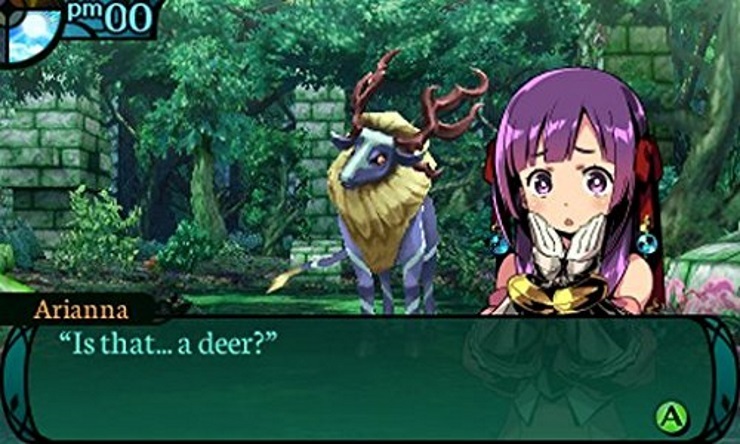 Classic Mode is where you can experience Etrian Odyssey the way it was originally designed. 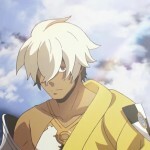 However, the bosses have been rebalanced for Story Mode and now feel overpowered – they’re certainly harder without the Fafnir class. 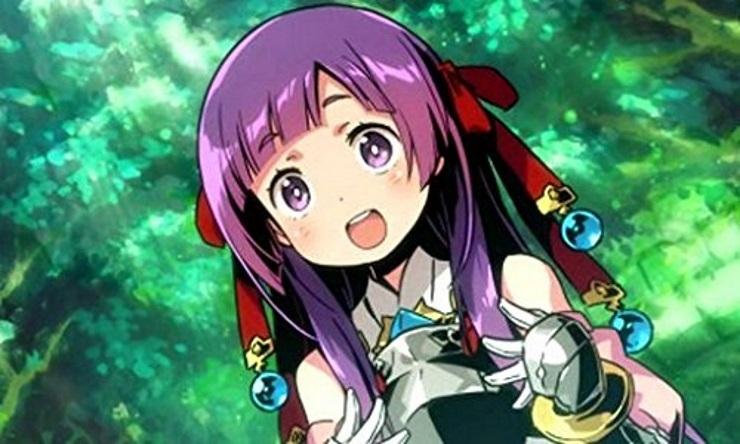 The Grimoire system returns from The Millennium Girl, which allows for certain skills to be equipped by any class through Grimoire stones. The lack of multiple save slots was a major complaint in the previous Untold game, and The Fafnir Knight boasts 9 save slots including ones on the memory card so you can experience both Story and Classic mode at the same time. After finishing Story Mode, you’re able to start a New Game+ in Classic Mode, which is cool. The soundtrack, featuring arranged versions of songs from the original release, are superb. Combine those with the opening sung by Kanako Itō (who also sang in the Steins;Gate opening) and you have a fantastic score. 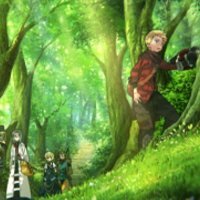 Fret not, purists, because you can switch to the original score from the DS game if you desire. 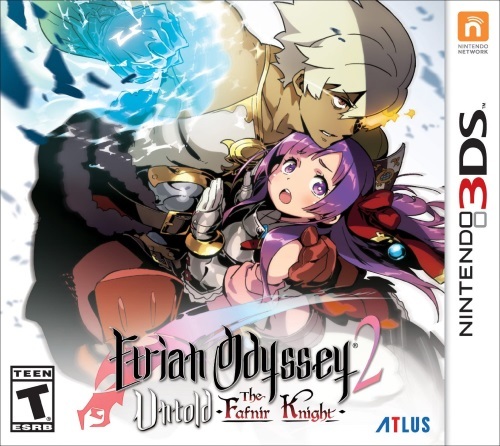 I will go so far as to say that the Fafnir Knight is one of the most accessible first person dungeon crawlers, and does a great job of teaching you things. The new Picnic difficulty setting doesn’t hand things to you on a platter, but rather makes the game less daunting for newcomers. You get to restart a battle if you die as many times as you want but still need to solve FOE puzzles and figure out how to progress into the higher stratums. You also take less damage from hazards and some FOEs in later stratums. Normal difficulty offers a good enough challenge and Expert will make you cry. I tried Expert mode for a full stratum and do not wish to speak of it ever again. Other additions like Floor Jump that let you skip to the staircases if you completed drawing the map are great little things that help you out in the long run. I did notice some areas where the game’s performance dropped with 3D turned up. There’s also the problem with inconsistent voice acting. You will hear certain dialogues over and over again from some characters while others have tons of stuff to say. Also I really do not appreciate Flavio saying:“That was a breeze!” after a 60-minute boss fight where I was literally sweating as I played. Having certain areas of the map locked behind DLC instead of dedicated DLC floors left a bad taste in my mouth. Having DLC isn’t bad but it needs to be handled better, and making a lot of it free for early adopters is a step in the right direction. That said, the level of polish here is incredible. Everything from the opening theme to the interface has the high shine I’ve come to expect from Atlus games. 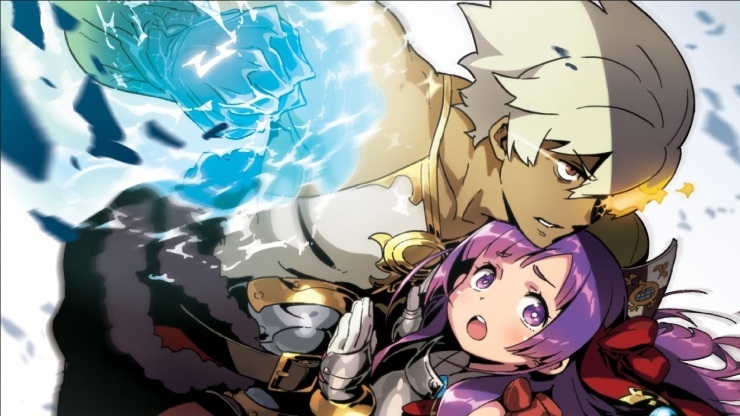 Etrian Odyssey 2 Untold: The Fafnir Knight is a fantastic experience packed with a gargantuan amount of content, and well worth your attention. Reviewed based on USA-region code. Music and art and superb. Difficulty spikes for bosses in classic mode.